1. What type of design preparation has been done? 4. 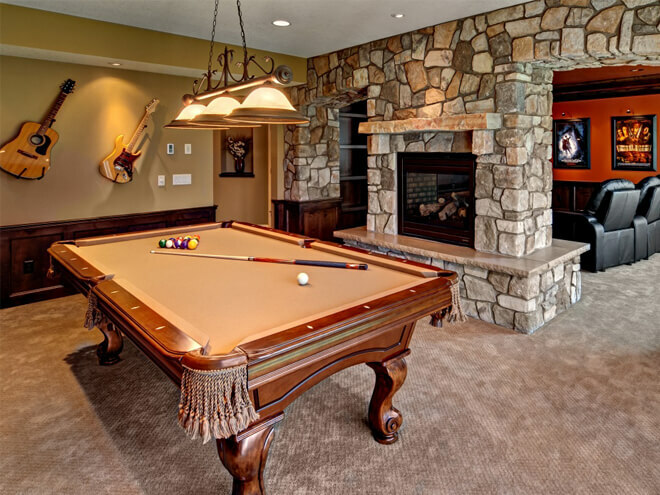 What is the square footage of your basement? 5. What kind of location is this?